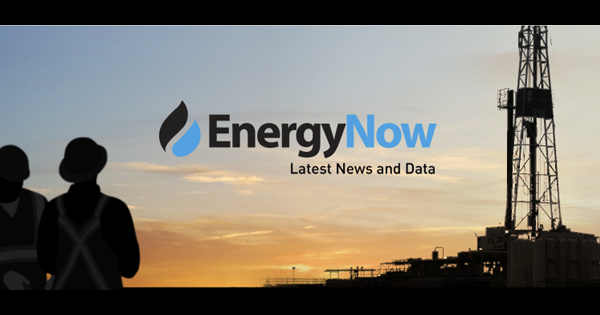 EnergyNow.ca is Canada’s #1 daily online news and data media service dedicated to providing essential up-to-date energy industry information with a focus on the Canadian oil and gas industry. We provide “live” feeds designed to help producers, business owners, investment providers, field personnel and senior business leaders get the latest energy industry press releases, news, data, jobs and industry events. 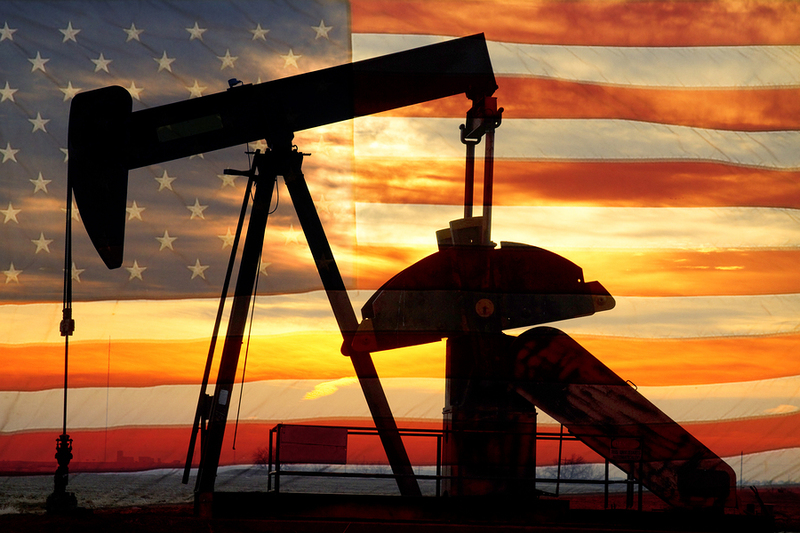 Chevron Corp. will acquire Anadarko Petroleum Corp. for $65 per share, the company said in a statement. 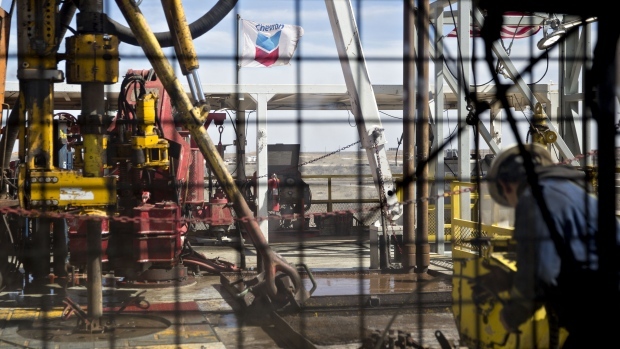 Anadarko shareholders will receive 0.3869 shares of Chevron and $16.25 in cash for each Anadarko share. Oil extended its rally to a five-month high as conflict in major producer Libya increased the risk of new supply outages. 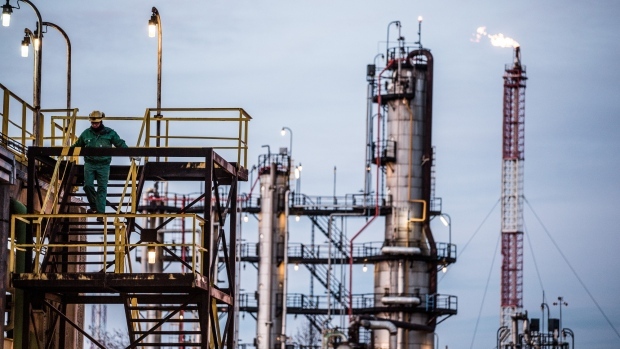 Learn more about the fracking revoloution that has empowered the United States to become a major energy exporting nation. Texas Spud Alert - we are tracking 483 wells spud by 149 Operators. The map below shows the location and spud count. 8020 Stocks The 8020 platform provides an effective and efficient way for corporations to ensure all shareholders, interested investors and stakeholders can access all corporate reviewed shareholder communications. The interactive group structure of the portal provides for an opportunity for shareholders to become a part of the communication process by seeking additional clarity on major projects and/or addressing market influencing rumors happening on other platforms. 8020 Connect actively ensures timely and regulatory-compliant information dissemination while providing one-stop access to company executives, news, and educational materials. © 80-20 Stocks Inc. All rights reserved.